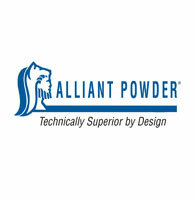 For more than 125 years Alliant Powder has produced America's best and most popular smokeless powders. Alliant Powder is part of Vista Outdoor. For more information and load data, visit www.alliantpowder.com.